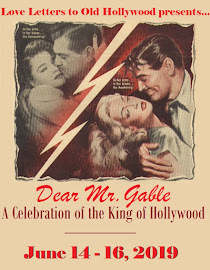 A "buccaneer in the suits of Savile Row, amused, cool, debonair, with hell-for-leather blue eyes and a saintly smile," Simon Templar was one of the 20th century's most fascinating characters. Created in 1928 by author Leslie Charteris, Templar has come to appear in numerous books, films, TV shows, radio series, and comic strips over the years. For people like my father, their introduction to the Saint was through Roger Moore's indelible, irresistible portrayal on the hit British show that ran from 1962 to 1969. 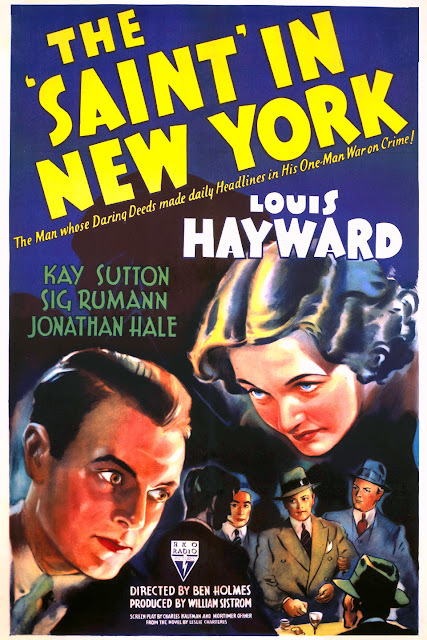 For me, though, I discovered "the Robin Hood of modern crime" by watching 1938's The Saint in New York, which was the first Templar film ever made. Out of all ten of Fred Astaire and Ginger Rogers' films, Carefree is without a doubt the most bizarre. And it's magnificent. 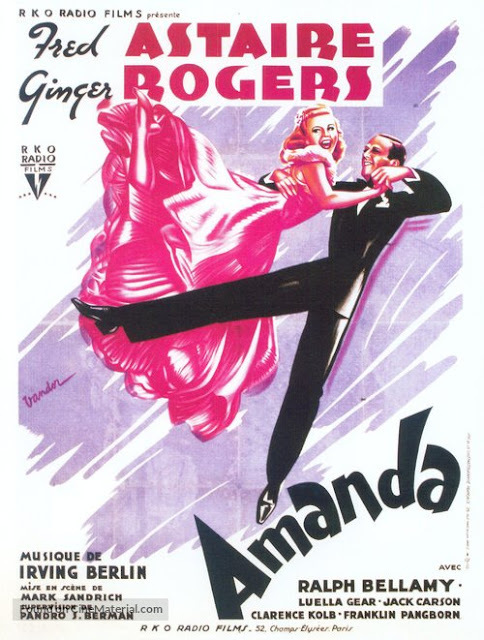 Some people complain that Fred and Ginger's films are too fantastical, with their Art Deco-designed "European" locations and mistaken identity plots. 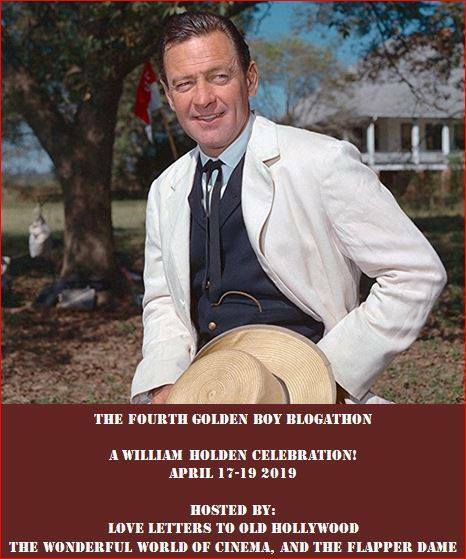 These people should steer clear of Carefree, a movie where Astaire plays a psychiatrist, country clubs burst into dancing, and Rogers wreaks havoc while under hypnosis. Carefree is, well, carefree — it's offbeat and silly, a true oddity amongst many musicals. It's begging you to check your common sense at the door, and if you can do that, you'll be rewarded with one heck of a ride.